Games really don’t come much bigger than this. 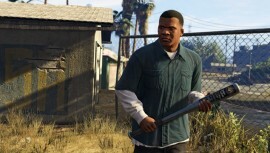 GTA 5 is the fastest selling entertainment product on the planet, breaking seven Guinness world records and shifting more than 38 million copies in the process. 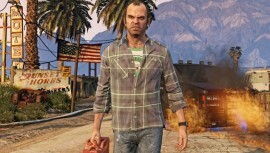 Now the most successful game in years is at last coming to PC, where finally PC gamers can step into the psychotic shoes of Trevor, Franklin, and Michael, as the epic crime saga at last finds its way home. 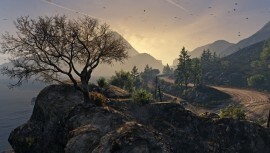 GTA 5 for PC pushes Los Santos and Blaine County to even greater levels of detail, running at 1080p and 60fps with up to 4K resolution and support for up to triple monitor configurations, as well as NVidia 3D Vision for up to triple monitor setups. 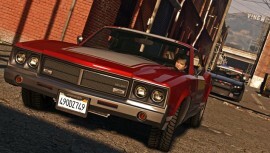 These minimum requirements for GTA 5 aren’t too bad at all, and are in factor quite a bit lower than we were expecting. Both the Processor and Video Card demands are pretty low-end for modern gaming and are pretty representative of a last-generation of console ports. 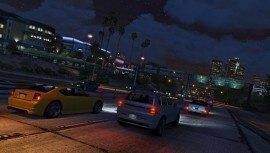 As it stands most PC gamers should be alright with playing GTA 5, at least on the lower settings, where it will likely look similar to the console original. But unfortunately along with the good news we also have to swallow the bad. 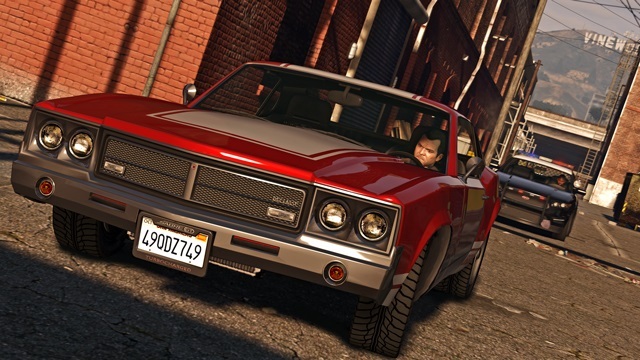 The PC version of Grand Theft Auto 5 has been pushed back again until March 2015. So if we want to play GTA 5 with triple monitors and up to 4K resolution we will have to wait a bit longer to sink our teeth into this master-class gaming extravaganza. Well we know it will be worth the wait, but the wait is still painful to deal with. To tide us over let us tell you that we will be announcing a lucky winner in our GTA 5 PC game give away competition very shortly as well. So at least with the fairly inclusive system requirements and the competition winner of a free copy of GTA 5 on PC we get to enjoy some good news.